. Item name Yin Yang Mother of Pearls Brass Pendants Items No. More Other Different Stlyes Showing. . We have a good reputation among our customers. Sterling silver Black baroque pearl pendant Material silver( can be changed according to your need ) Plating rhodium,For other plating options,pls check below pictures MOQ Normally, 100pcs of each design, but sample order also accepted Sample Time 1-7 days Mass Time 7-30 days Payment Terms 40% Deposit is needed,Balance should pay before shipping paypal. First time is done by inspection workers like other companies Second time is by salers, every saler is responsible for his/her order quality Once the quality has any problem, not only the inspection workers but also the salers must shoulder the responsibility . We repair/Fix the Defective products totally for free( we are not responsible for those products which destroyed by customers) Service We may not the biggest company which you have ever cooperated, but we will be the one who cares you much. 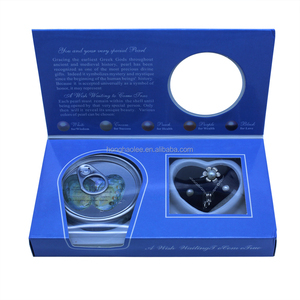 Best seller original baroque pearl pendant This trendy and utterly gorgeous Pearl pendant arrives with a luxury gift box. 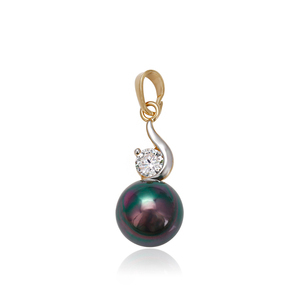 Q: What's your return policy for Best seller original baroque pearl pendant9 A: We take pride in our products and want you to be completly satisfied. 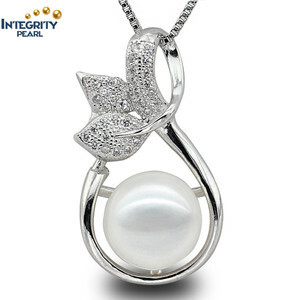 Send us an inquiry now for Best seller original baroque pearl pendant or take a full catalog and the latest price list! 4.packing more info about us: 1. Real factory ditectly,offer competitive price and quality, as well as lead time. 3. Seller have long experience in this field, is able to comunicate efficiently and save your time. Q2.If the item is difference from the picture, what do we do 9 A2 please confirm the order with a picture before ordering. QC2. Metal Pieces Checking Checking if there's any breaking or fault on the metal pieces after cast ing. QC4. Checking stones Checking if there is any stone missing or breaking, and removing for re-setting. QC5. Plating Checking Checking if there is any defect or stone missing after plating. 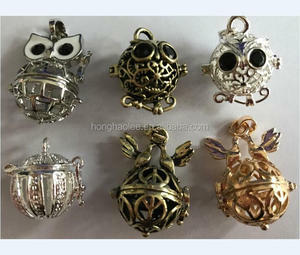 Alibaba.com offers 50,891 pearl pendant products. About 36% of these are silver jewelry, 34% are necklaces, and 33% are pearl jewelry. 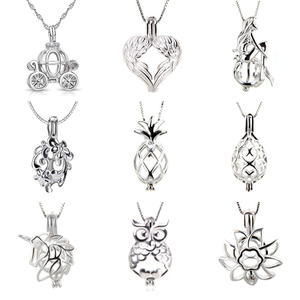 A wide variety of pearl pendant options are available to you, such as silver, pearl, and stainless steel. You can also choose from zircon, diamond, and ruby. 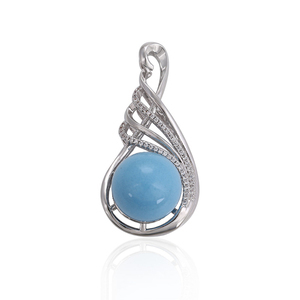 As well as from pendants, rings. 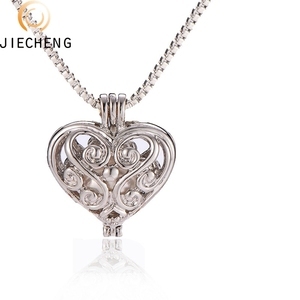 And whether pearl pendant is gift, anniversary, or party. 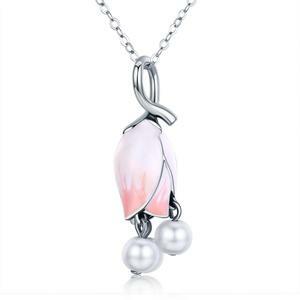 There are 50,140 pearl pendant suppliers, mainly located in Asia. 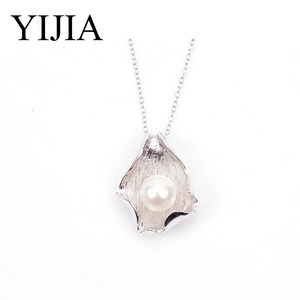 The top supplying countries are China (Mainland), India, and Thailand, which supply 89%, 8%, and 1% of pearl pendant respectively. 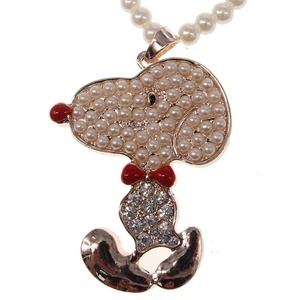 Pearl pendant products are most popular in North America, Western Europe, and South America. You can ensure product safety by selecting from certified suppliers, including 3,854 with Other, 1,175 with ISO9001, and 377 with BSCI certification.